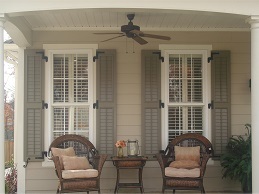 Exterior Shutters add beauty to the outside of your home. 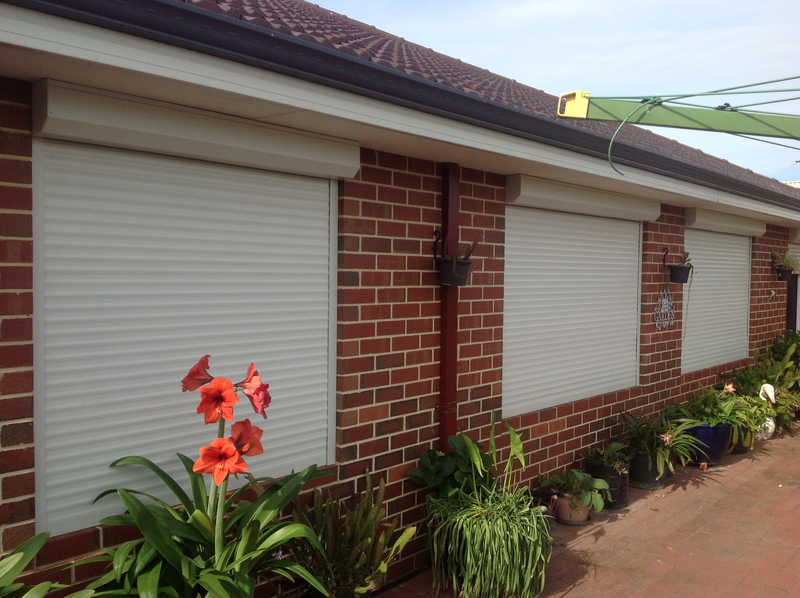 Available in Aluminium, Vinyl, Wood, Composite and Fibre Glass, exterior shutters noticeably frame your windows. 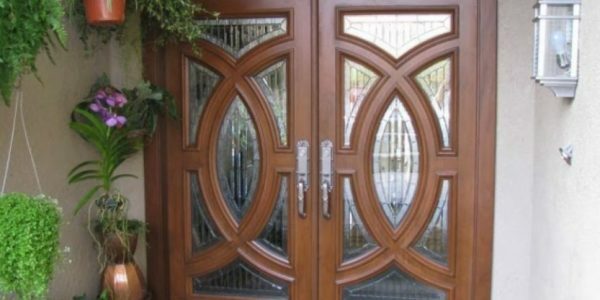 We offer our customers a variety of styles to suite the look and feel they require. 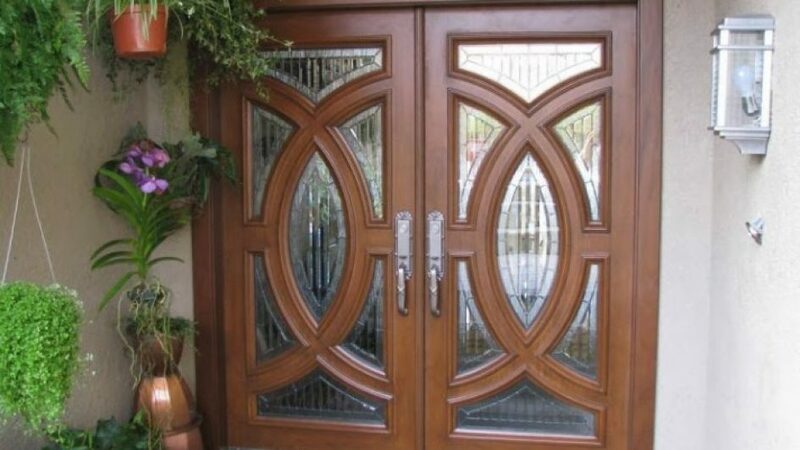 The selection of styles includes; Classic Panels, Louvred, Raised Panel, Board-n-Batton, or Lasalle. 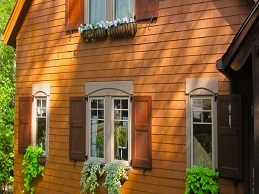 Depending on your design requirements, exterior shutters are available in many colours and wood stain finishes. 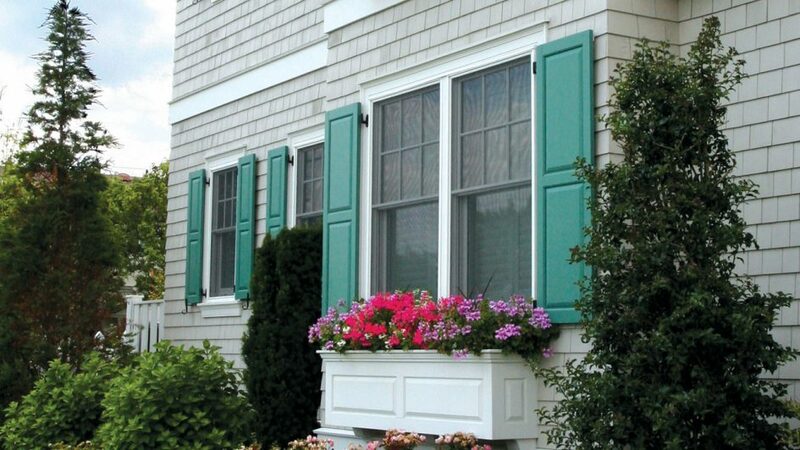 At Amazing Window Fashions, we find a lot of homeowners interested in this material shutter. 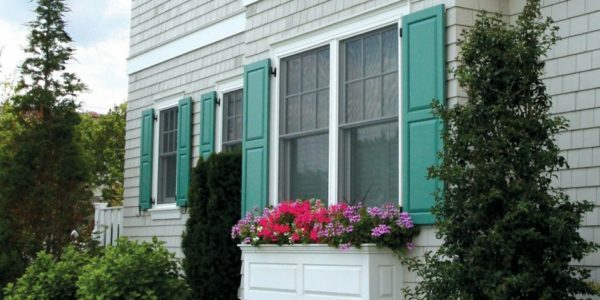 Not just used for the inside of your home, Exterior Vinyl Shutters are great way to frame your windows from the outside. 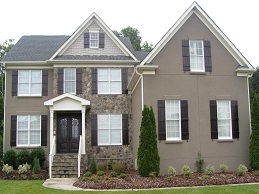 Adding value to your home, Amazing Window Fashions provides .. 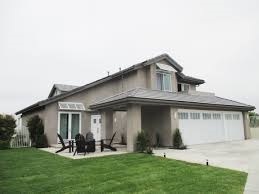 Most of these products are custom built to give you the highest quality and value for your dollar. 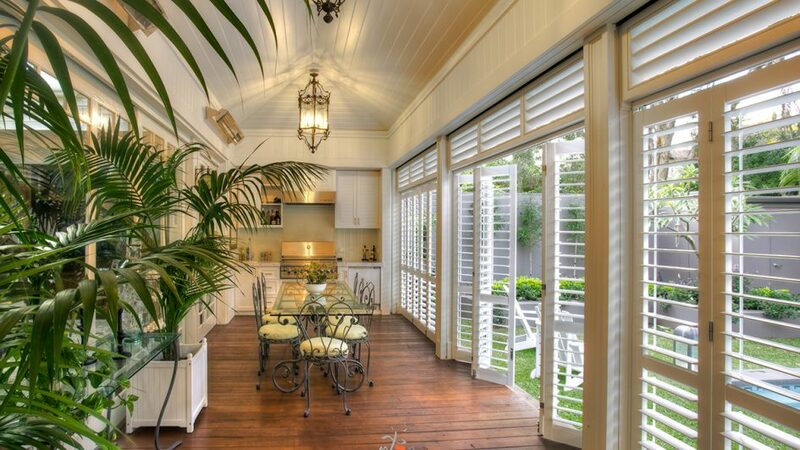 The custom Aluminium shutters are non-functional in nature. 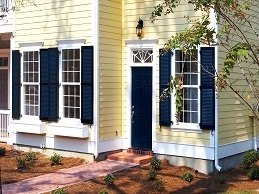 All shutters are sold in ..
Fiberglass shutters do not have the issues that you find with other material shutters. 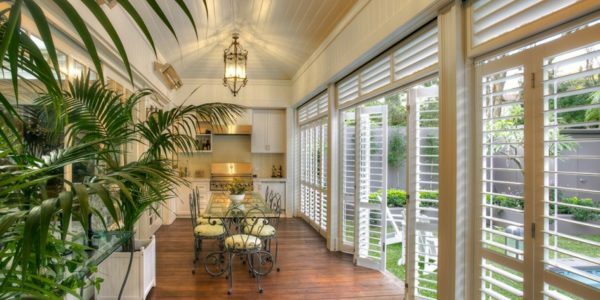 They are nearly maintenance free, come in colours or can be painted, can be made for storm protection ..
Composite Premium Shutters are handcrafted using the most advanced modern materials. 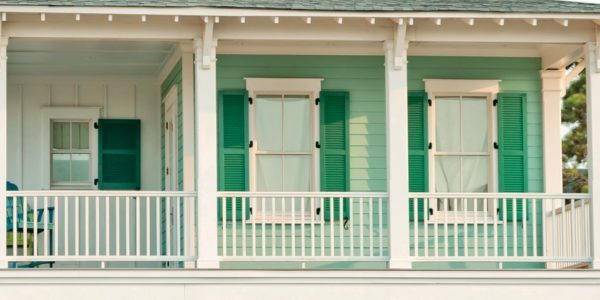 Each shutter is custom made with old world craftsmanship to your exact specifications. 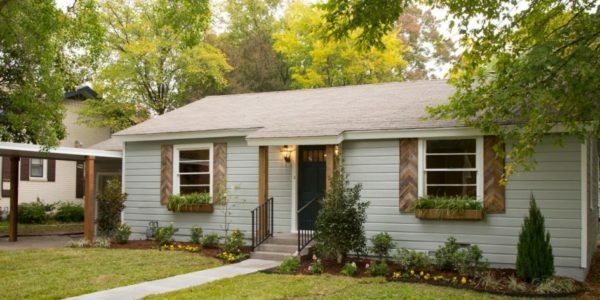 We use ..
Crafted into a variety of shapes and sizes, the traditional Wood Exterior Shutters add character and charm to the outside of your home. 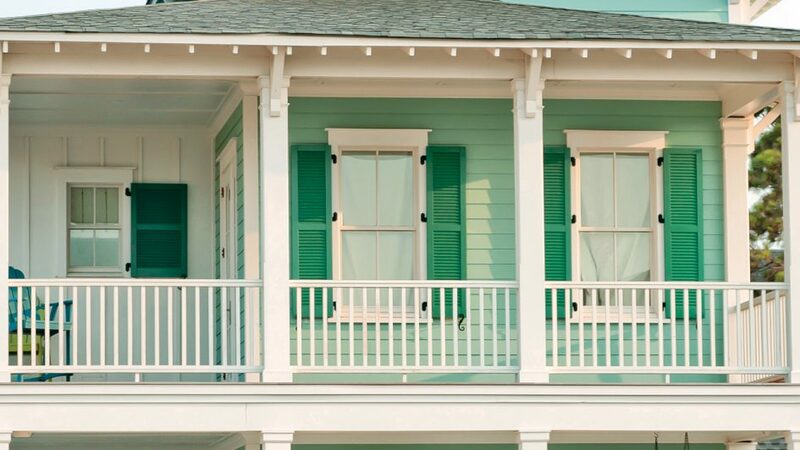 At Amazing Window Fashions, we find a lot of home ..
Pentagon shutters will give you peace of mind while you are away on a hard-earned vacation or at home asleep. 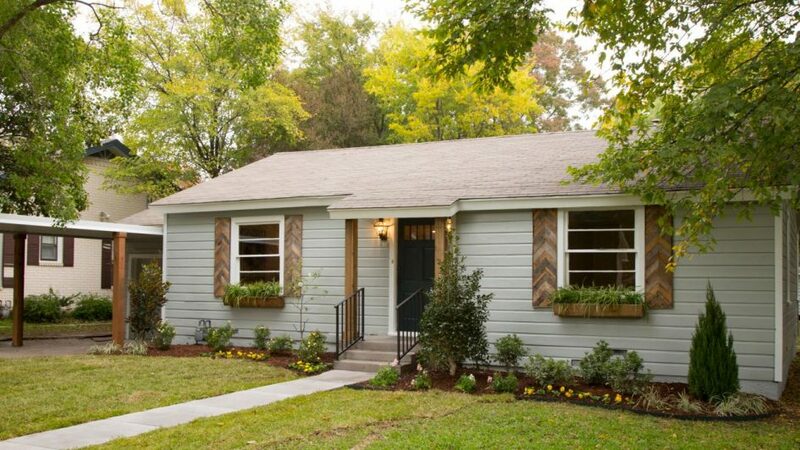 This is an investment that you will never regret. Our experienced ..